NASHVILLE, Tenn (RFD-TV) Many remember her as the young girl that stunned America when she set the arena record at the Wrangler National Finals Rodeo in 2013, but according to Taylor Jacob, it had been her goal all along. We’re finding out what Taylor Jacob and “Bo” are doing to prepare for the 10 day finals. 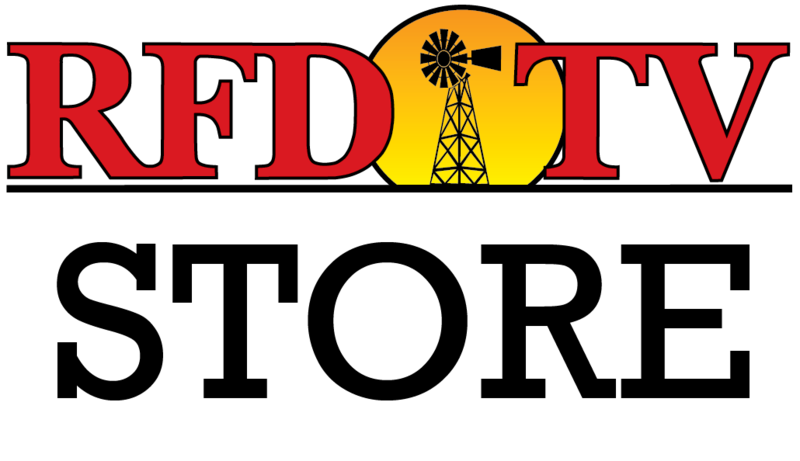 Want tickets to RFD-TV's The American? Find them and more on our brand new website HERE: www.AmericanRodeo.com!